This drink started out as a Dark & Stormy until we realized we were out of dark rum. Not to worry, we found a bottle of our favourite spiced rum, Sailor Jerry and we soldiered on. Cheers! Pour 2 oz of Sailor Jerry spiced rum over ice in a tall glass. 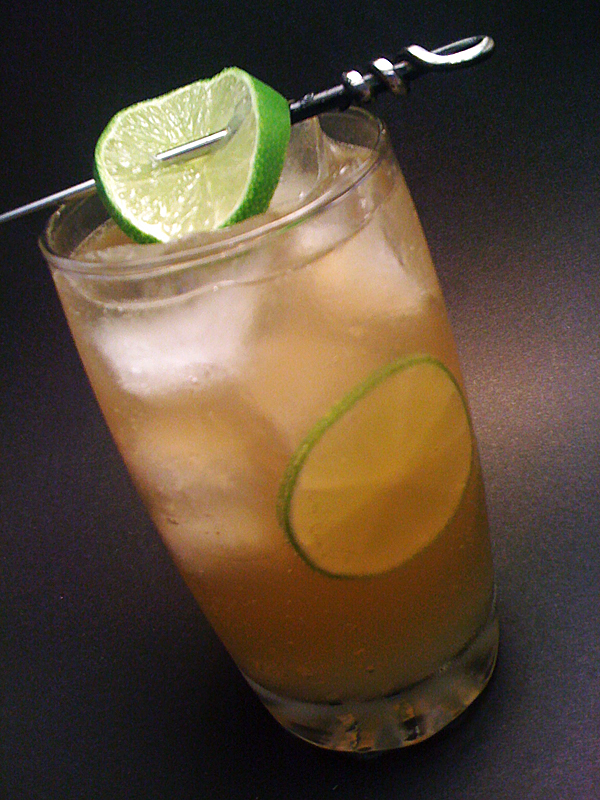 Add the Ginger Beer to the top and garnish with wedges of lime.